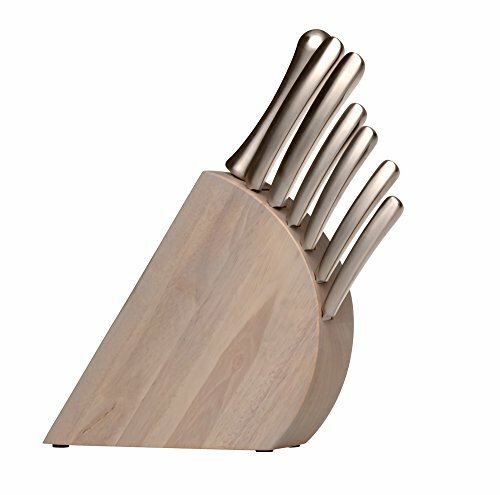 With the curvy design, this knife block makes for an elegant addition to any household. This knife block was designed by award winning designer Pieter Stockmans. View More In Knife Sets. If you have any questions about this product by Berghoff, contact us by completing and submitting the form below. If you are looking for a specif part number, please include it with your message.